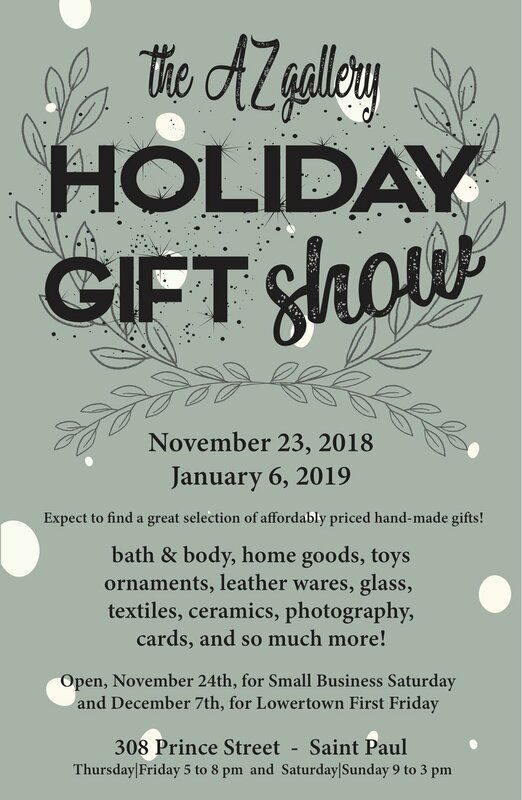 Featuring handmade gifts by local Artists for every age and budget. Glass . Textiles . Ceramics . Photography . Cards . and so much MORE!! !